Help cut through government red tape with FAST access to IRS government forms, pre-TSA forms and more. 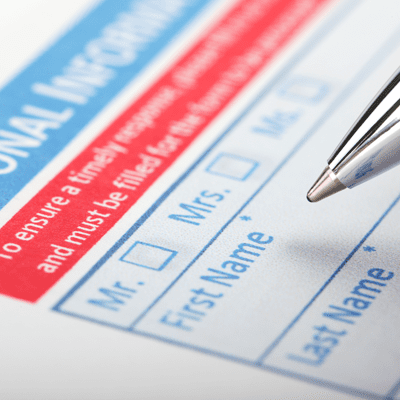 Find essential US government forms for taxation, healthcare, travel, immigration, power of attorney, and more! Print passport forms, IRS forms, and rebate forms quickly and easily. affiliated with any government agency. 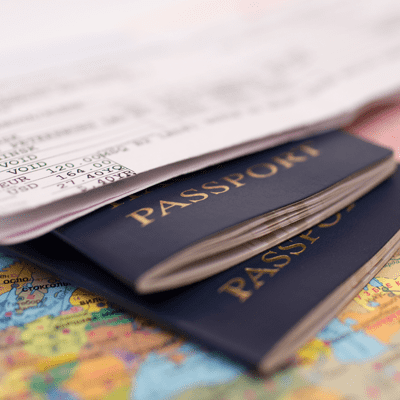 Renew passports and visas with quick access to travel forms. Get DMV forms by state and avoid a trip to the actual DMV.